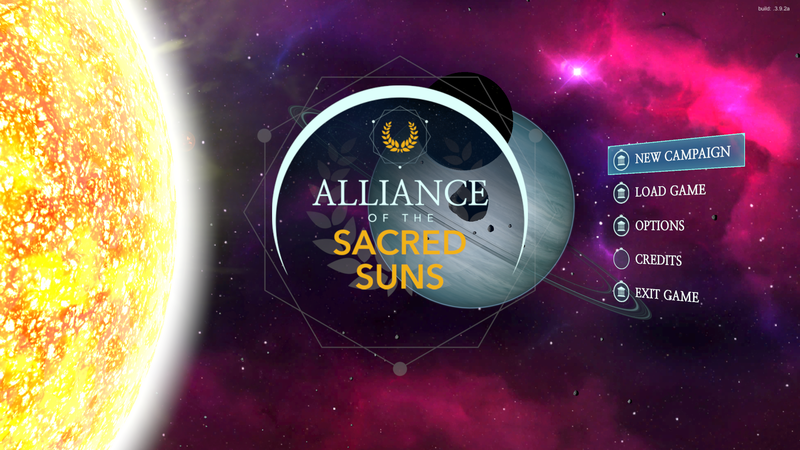 Home / alliance of the sacred suns / Update – ‘Archimedes’ is still on schedule for early October initial alpha release! Previous post: Video Development Diary #2 is out! Next post: Update on AotSS – Release Date Announced, New Video Released! Steve, when can we send $$$? New homepage is shaping up. Soon will we be able to play! Good job Steve! Everything ok? An email i’ve had successful communication with you just back in Sept bounced back today. Yup! Work got busy so I had to focus on that for a week or so and I’m not sure what the issue is with the email – I’m having issues with it too. I’ve sent a help ticket to Arvixe. Would love to Alpha test the game. Eagerly awaiting the alpha release. Great! We’re about to start the alpha testing this week. Send me your info at steve@imperia5x.com (if it bounces, send it to texashawk76@gmail.com)! Glad to see this project is still progressing. Good job in keeping on it and seeing it through to completion. To misquote Herbert “The code must flow”. I sent an email a while ago but got nothing back. Any news on the initial release? Seems awfully quiet again since the ‘update’ post in September and I haven’t seen anything being released. I’ve been following the game on and off for the past few years, ever since I played the first version of the game you had out and was hooked. I really hope this game comes through and doesn’t fizzle out.